Renderers on Workyard have experience with a wide range of project types including renovations, new homes, multi unit residential, high end residential, and commercial. With regards to experience, we have rendering tradies with a few years experience as well as veterans who have been on the job for decades. As a construction company, you want to ensure your rendering subcontractors provide high quality craftsmanship and complete their work in a timely manner. Before hiring someone on Workyard, you can review their qualifications, past projects and reviews from other companies to make sure they’re a good match for your job. 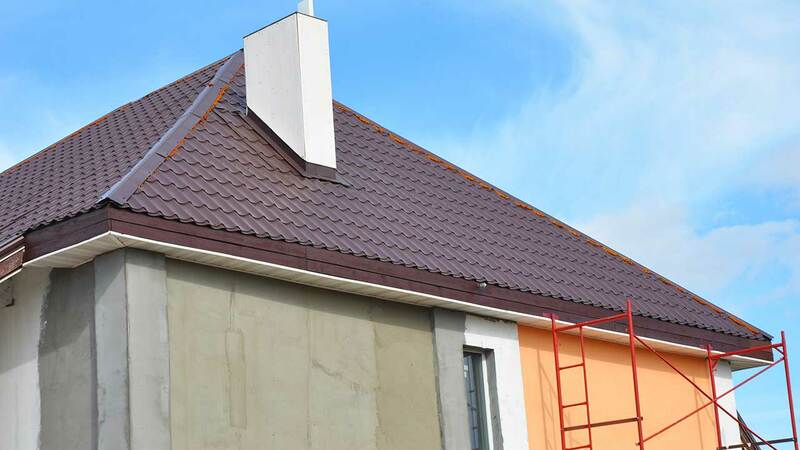 Whether you need rendering services for a small residential renovation or an entire apartment building, we’ll connect you with the help you need.